Learn about the conservation initiatives in your neighbourhood. 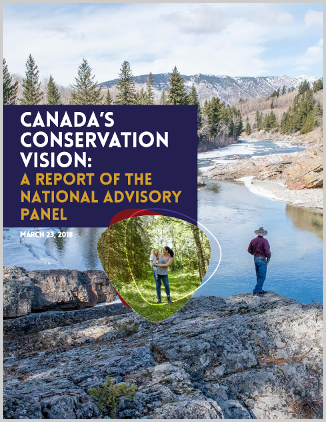 There are many amazing community-led conservation initiatives in Canada that are contributing to protecting biodiversity. Find out more about the Ecological Gifts Program, which allows Canadians with ecologically sensitive land to protect nature and leave a legacy for future generations.